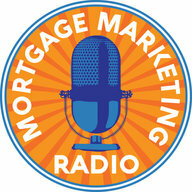 Our special guest this week is Ed Conarchy, with Cherry Creek Mortgage. Ed has closed over 4,000 loans in his career. That’s right, 4,000! Like Ed asks hey, I you ask people in a mall, come up to him, “What’s better, 4.6 or 5%?” Well, people are conditioned to choose 4.6, right? What Ed and I talk about is, how do we take the mortgage conversation out of this silo and be more fiscally literate? 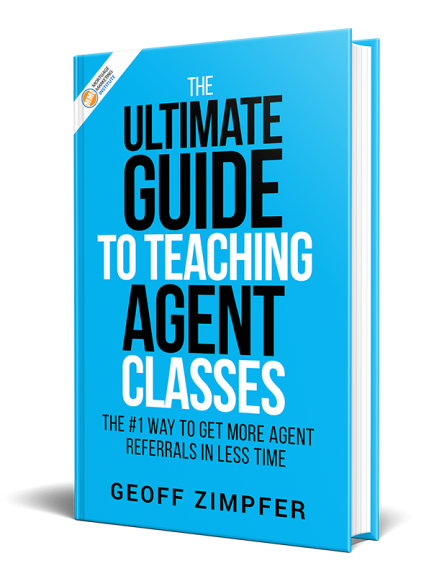 What you’ll hear Ed talk about is how he’s self-educated himself to help him have a more fiscally literate conversation that teaches our prospects and clients one aspect of financial planning that they didn’t know before. 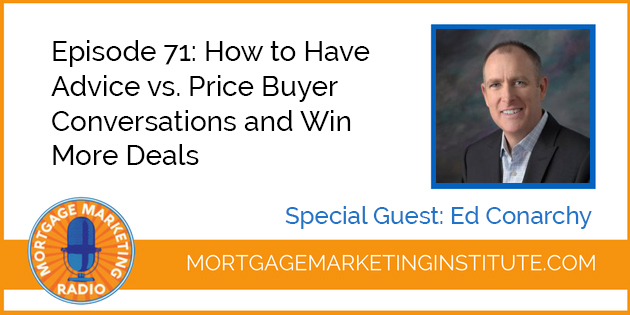 Ed will share actual examples of where he was able to win a deal by being half a point higher than another lender. He was the fourth lender that they shopped and came to, and he was still able to win the transaction, being a half a point higher. Help your clients understand the long term financial impact of a mortgage, and then position yourself as being a key advisor in helping clients plan and understand their financial future and plan. If you like it this episode, let us know, leave us a review. >> What is Fiscal Literacy – and How Can You Get It?